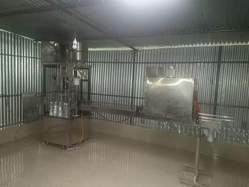 Offering you a complete choice of products which include automatic 24 bpm bottle filling machine, bottle packing machine, mineral water bottle filling machine, pet bottle filling machine, fully automatic 60 bpm bottling line and water bottling machine. 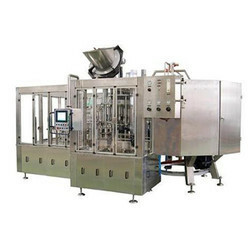 Sleeve Wrapping Machine is suitable for wrapping and then shrinking cylindrical products like bottles, cans, boxes, big cartoon, bags, etc with or without a bottom tray. 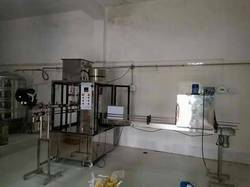 Featured with high performance and low maintenance, these machines are widely demanded in the national and international market. 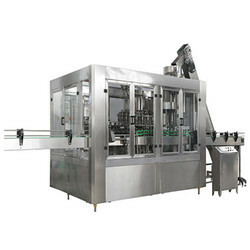 The machine is specially designed and manufactured for the high-speed packing requirements of drinks (pure water, beverage, fruit juice, and milk product). 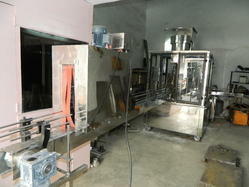 Two rolls of shrink film operation. 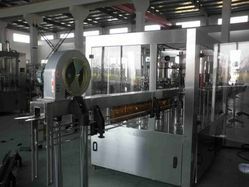 Sealing line on two sides of the product. 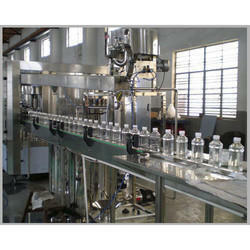 We are renowned as the foremost manufacturer and supplier of the high-quality Mineral Water Bottle Filling Machine. 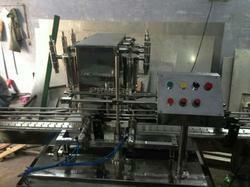 Our offered filling machine finds application in various places due to its flawless performance. 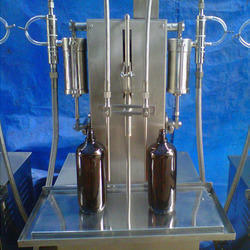 Mineral Water Bottle Filling Machine is manufactured using top grade material and advanced technology at our end in compliance with the international standards. 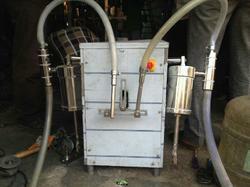 Also, our provided filling machine is given in varied other related specifications. 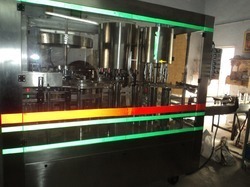 We are offering our customer a wide range of Pet Bottle Filling Machine, which is manufactured from high grade quality raw materials. 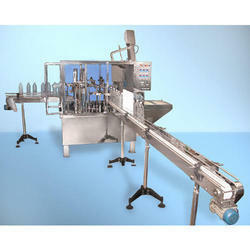 These Bottle Filling Machines are widely known for its durability and quality.